Data influences the body and the body becomes data in our cyborg and post-human relationship with technology and the web. It feeds into anxieties and influences our actions, all the while creating new realities. Gestures, taps and scrolling become free labor, as the body is constantly being fractured and manipulated in this environment. This disembodied feeling is depicted in the mutablebody.net by using self-portraiture as imperfect, quick, gestural 3D scans, converting the body into data (JSON meshes) to be processed. 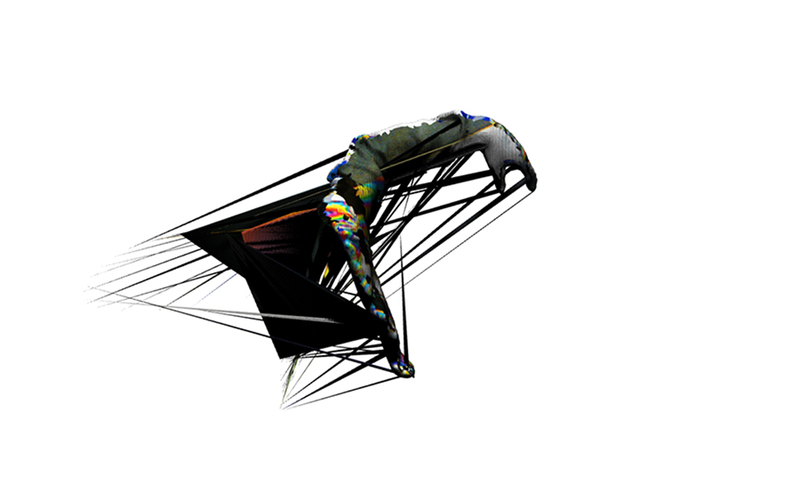 User mouse input scatters the vertices of these meshes while the body in this context is pushed and pulled between physicality and virtuality. Best viewed on a desk/laptop computer.